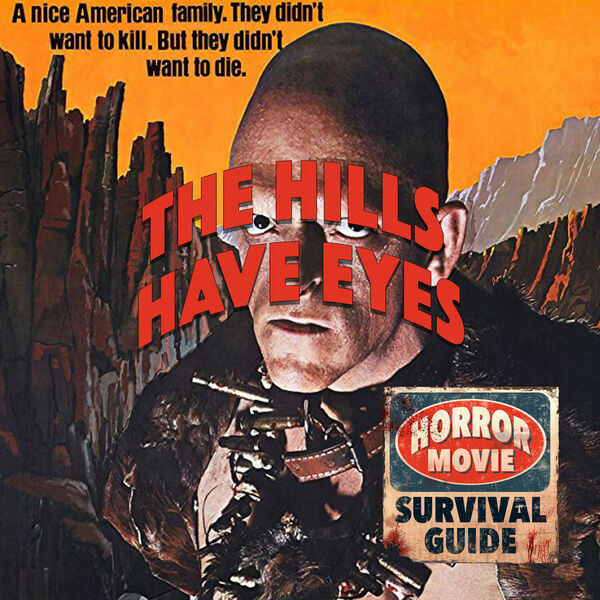 Horror Movie Survival Guide - The Hills Have Eyes "Stay on the main road." The Hills Have Eyes "Stay on the main road." In the 1970's, Wes Craven was brutal and this film is no exception. An unflinching look at the lengths a family will go to survive, this film is bleak and primal, only mere cinematic steps away from Last House on the Left. Plus, cannibals!